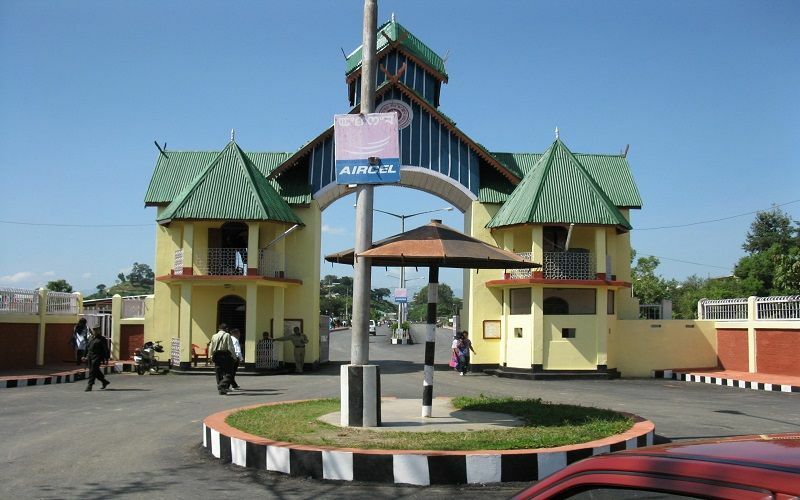 Manipur University, situated at Imphal, the capital city of Manipur was established in the year 1980. 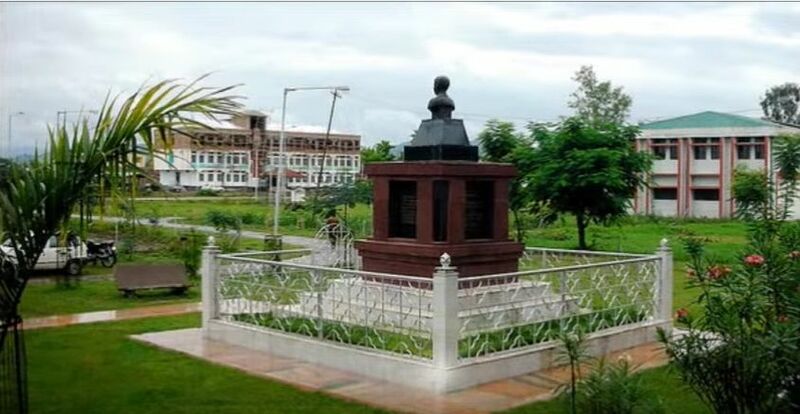 It was started under the Manipur University act and later was converted into a central university. The University has 6 schools offering courses undergraduate, postgraduate and Ph.D courses in several departments such as humanities, human & environmental Sciences, medicine, mathematical & physical sciences, life sciences and social sciences. The Medicine courses require students to have cleared NEET with a valid score, while the MBA aspirants should have written any of the state level or National level entrance tests for selection. The campus of the Institution which is situated in the site of an old palace, in a rural backdrop, spreads across 287 acres. Candidates have to visit university office to apply for admission. Obtain the prospectus along with application form available at the University Cash Counter. Pay the application fees of INR 500 (for SC/ST INR 300) by Cash/ NEFT/ Online Payment. Make a Demand draft of INR 500(INR 300 in case of ST/SC candidate) drawn in favour of the “Registrar, Manipur University”, payable at SBI, MU Campus Branch. Send the duly filled application form along with DD and other relevant documents to the concerned Head of the Department. Mark sheets of SSC/HSC and Graduation/Post graduation (which ever are applicable). Two self attested recent passport size photograph to be pasted on the Application Form. Migration Certificate from the University last attended. Entrance exam score card (if applicable). Physical Disability certificate issued from Medical Board. Gap certificate (if applicable) from Competent Authority. For all the courses students have to apply through offline mode only. Candidates who have passed HSC with Physics, Mathematics, and Chemistry from a recognized board with at least 45% marks are eligible for admission to B.E. program. B.E. program is also offered through lateral entry. Selection to B.E. courses is on the basis of JEE Main rank and for M.Tech course admission is based on GATE score. Eligibility for MBBS and BDS course is HSC or 10+2 in Physics, Chemistry and Biology from any recognized board. Selection to MBBS and BDS courses is based on NEET. PG courses candidates should have done bachelor’s in the concerned discipline. For M.Tech course minimum eligiblity is B.E./ B.Tech in the relevant discipline with 60% marks. Selection to various UG courses and PG courses is on the basis of qualifying exam and entrance test (if applicable). For Ph.D. courses, only those candidates who have 55% marks in Master’s degree and those who cleared interview are granted admission. Ph.D. candidates having valid SLET/SET/UGC-NET or M.Phil degree are given weightage. 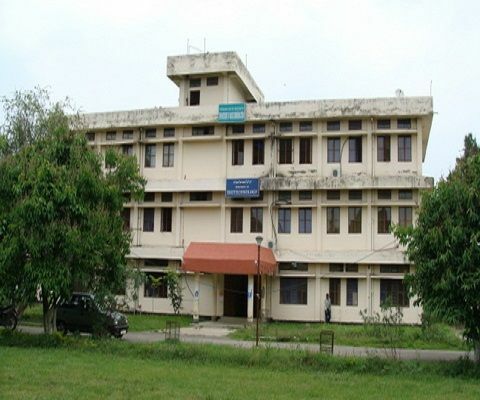 The Manipur University is located in Imphal, Manipur. The campus includes interactive classrooms, high-tech workshops and laboratories. It provides on-campus University Sophisticated Instrumentation centre, well-stocked library and highly developed digital resource centre. Other facilities include cafeteria, gymnasium hall, guest house, health centre, banking and postal and transportation facility. It also provides vocational courses on campus with independent building for the same. Separate hostels are available for girls and boys. There are 3 hostels for boys and 2 for girls which can accommodate a substantial number of students. Each hostel provides rooms on sharing basis. Hostels have a hygienic mess and wide dining hall. Other facilities include TV room and computer room. Each room is provided with internet facility. Round the clock security is also available. 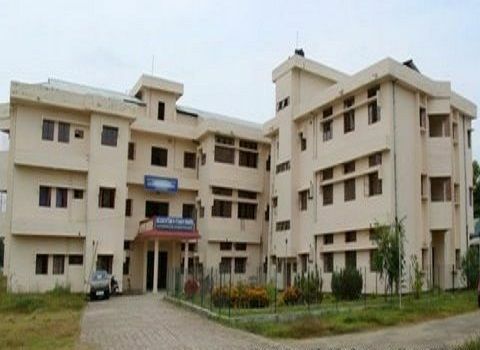 Various clubs on campus are NSS, MUTA (Manipur University Teacher Association) and Alumni club. Varied sports activity and cultural meets are also organized annually in the campus.